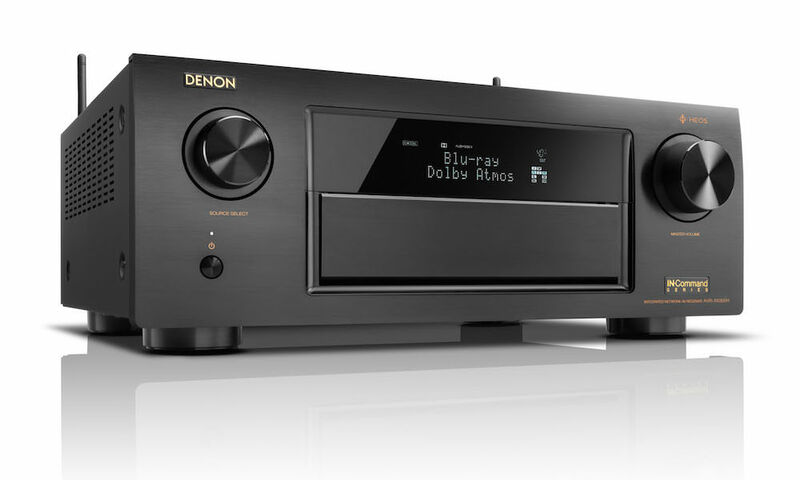 Denon Electronics announced the 650-watt, 5.1-channel DHT-1513BA Home Theater in a Box System, which combines their new AVR-1513 ($249) A/V receiver with six acoustically matched Boston Acoustics loudspeakers (model MCS 160) for a room-filling surround sound experience. 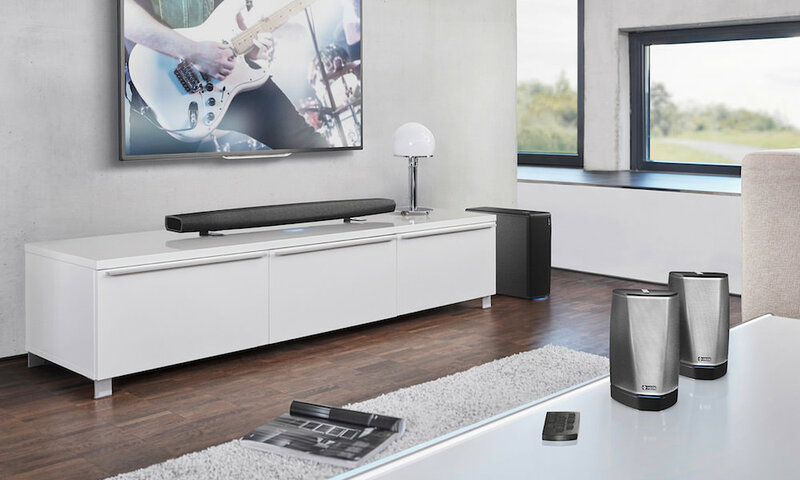 Designed for total simplicity of set-up and use, the DHT-1513BA replaces last year's DHT-1312BA home theater system with a new, but similar spec receiver, while keeping the same speakers. 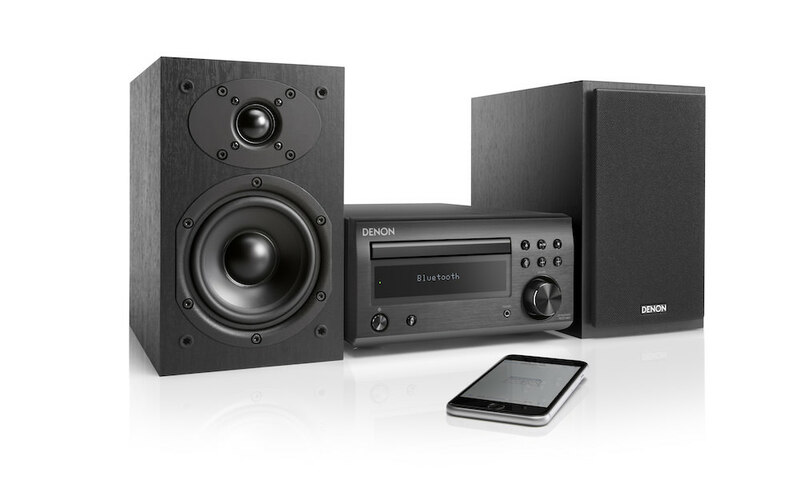 Denon's DHT-1513BA system features a slimmer, vibration-resistant chassis design twenty percent smaller than previous Denon home theater systems, making it ideal for easy installation in virtually any room. DHT-1513BA offers simple and intuitive ways to incorporate more personal audio/video content from smartphones, digital cameras, via easily accessible front-panel HDMI input. The powerful DHT-1513BA system utilizes a set of four Boston Acoustics satellite speakers, one center-channel speaker, and one down-firing subwoofer, all optimized for use with one another. The result is a dramatic, expansive soundstage. Notably, the subwoofer features BassTrac circuitry, which delivers tight, precise bass response by eliminating low-frequency distortions. In addition, the speakers feature a diffracting architecture that is designed to fill every corner of the room with great sound. Less depth and height. Overall size is 20% smaller, improving installation in tight spaces. HDMI Front Input (Total 4 Inputs) allows for removable devices to be quickly and conveniently connected to the receiver. 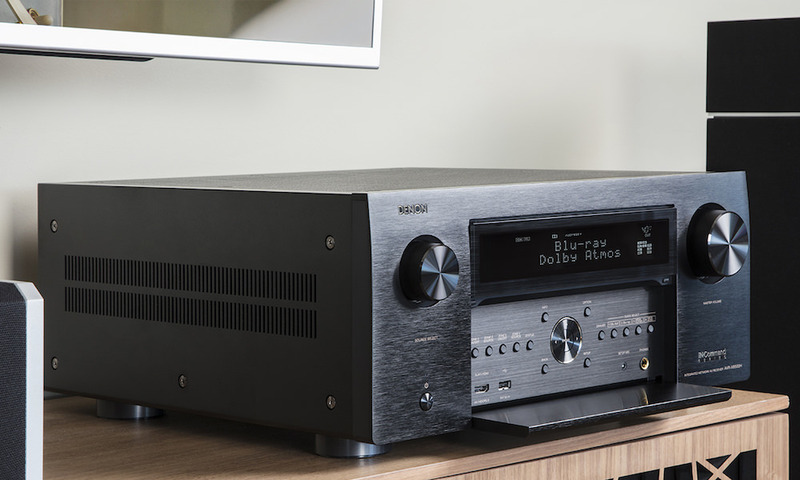 The DHT-1513BA's built-in receiver is outfitted with several audio technologies to ensure an immersive surround sound experience. 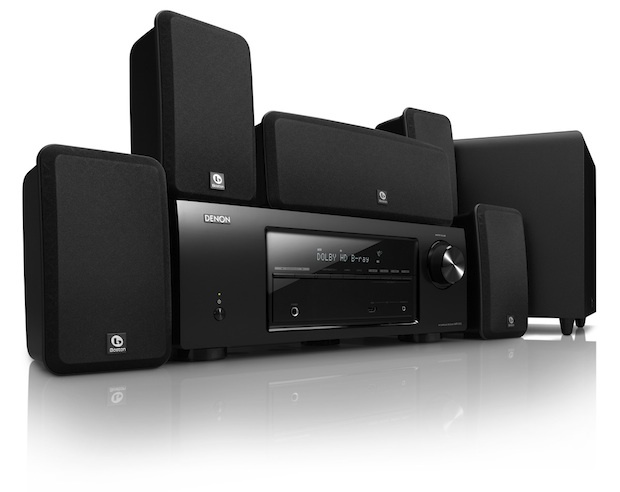 With equal power amp design, each of the receiver's five channels is powered by its own discrete circuitry. 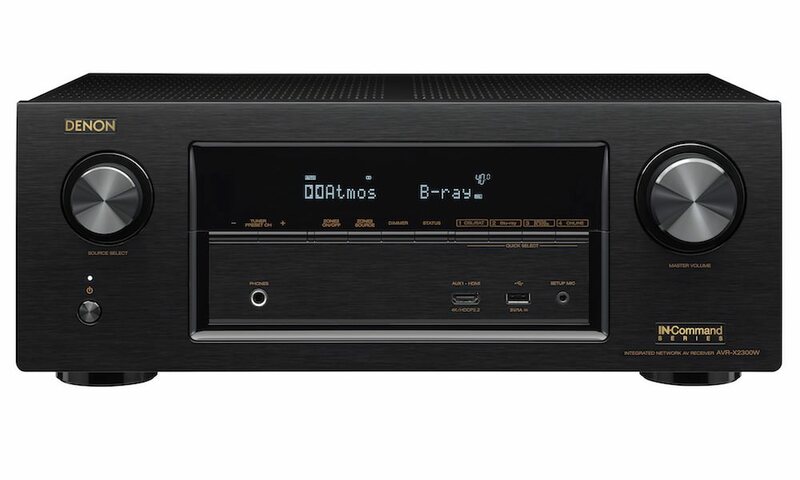 This allows the receiver to reproduce original sounds more faithfully than those which use integrated circuits. Additionally, thanks to its four HDMI inputs, the system lets users route multiple high-definition devices, including set-top boxes, game consoles and Blu-ray players, directly to their TV. Users can also connect all of their devices to the display with a single HDMI cable effectively reducing cable clutter. Finally, thanks to its ability to pass through 3D signals from a Blu-ray player, users can enjoy true “future-readiness,” with the assurance that they will be able to enjoy the maximum benefits of today's emerging 3D video technologies. 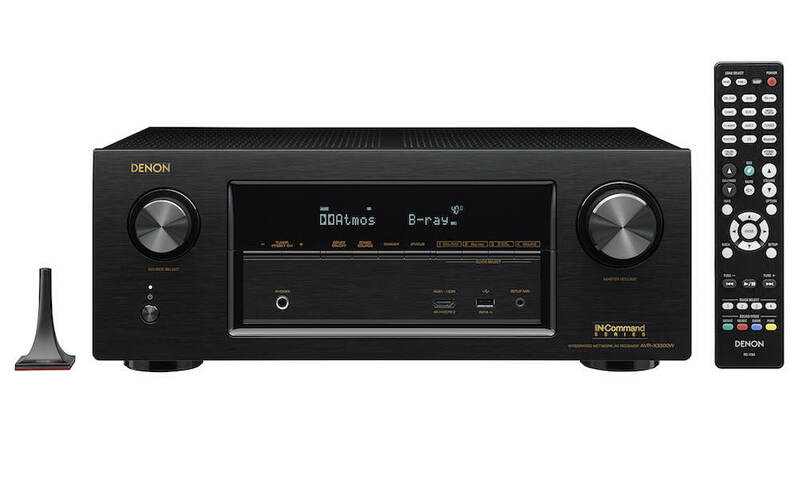 Denon DHT-1513BA is available now for $599.99. Or look for a DHT-1312BA which should be discounted.